Kmode_exception_not_handled Blue Screen of Death error appears on the Windows 10 system and interrupts the entire task. This error can be caused by lots of reasons like bad driver, hard drive issue, installed software and more. kmode_exception_not_handled is a BSOD error, it means your computer will restart every time you encounter this error. Sometime you get unable to access your Windows 10 system due to this error. “STOP Error 0x1E: KMODE_EXCEPTION_NOT_HANDLED” is appeared. “KMODE_EXCEPTION_NOT_HANDLED” appears and crashes the active program window. “The KMODE_EXCEPTION_NOT_HANDLED bug check has a value of 0x0000001E. This indicates that a kernel-mode program generated an exception which the error handler did not catch.” is displayed. 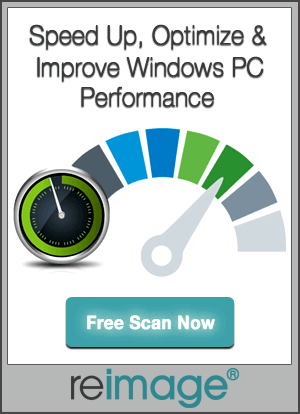 Windows runs slowly and responds unhurriedly to mouse or keyboard input. Damaged Windows registry due to a recent software change. Computer Virus or malware infection can damaged Windows system files or Windows Operating System-related app files. 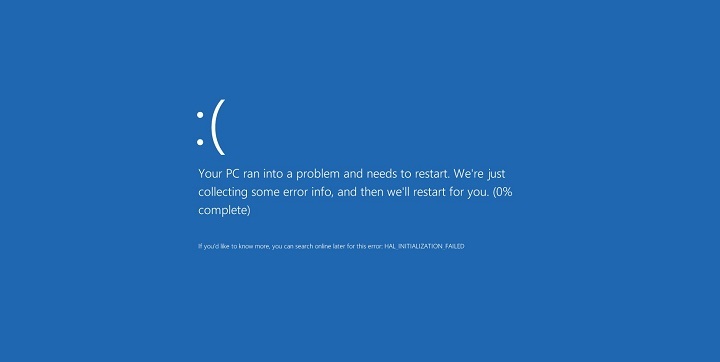 Error 0x1E blue screen error can caused due to corrupt hard disk. KMODE_EXCEPTION_NOT_HANDLED STOP error due to memory (RAM) corruption. Sometimes kmode_exception_not_handled error can be caused by recently installed antivirus software. According to a report McAfee antivirus software is responsible for this error, so if your system has McAfee antivirus software then uninstall it immediately. Users reported that simply modifying the name of problematic file. But keep in mind that altering the name of problematic system files isn’t always the best fix. 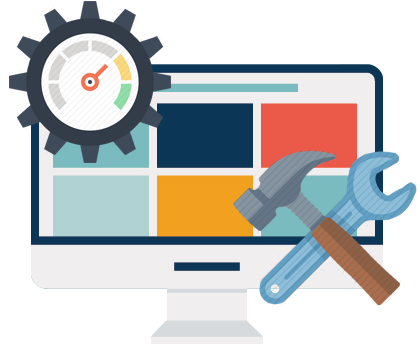 You can also use a professional system repair tool in order to fix system files. ON/OFF Gigabyte is a program specially designed to work with USB power stations, according to users the driver for this software is out of date and incompatible with Windows 10. If you are using ON/OFF Gigabyte software on your Windows 10 system then make sure to uninstall it in order to fix kmode_exception_not_handled error. Outdated BIOS can also generate kmode_exception_not_handled error; try to update your system BIOS by visiting your motherboard manufacturer’s website and download the latest version of BIOS for your motherboard. After downloading the latest BIOS, see motherboard instruction manual to see how to properly update BIOS. Note: updating Windows system BIOS is very advance procedure, if not executed correctly then it may harm your PC permanently. 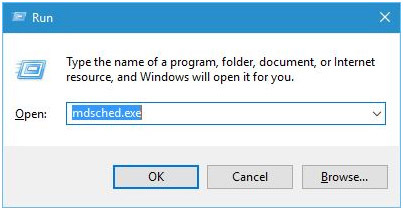 Step 1: Open the run dialogue box by pressing Windows Key + R and enter mdsched.exe. Hit Enter or click OK. 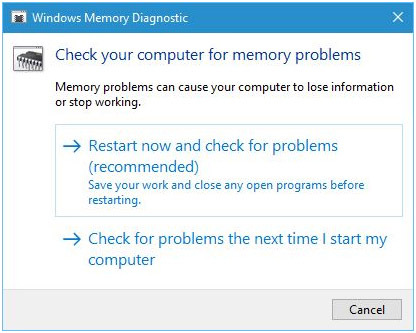 Step 2: You will see Windows Memory Diagnostic window. Select one of the two options and follow the instructions.